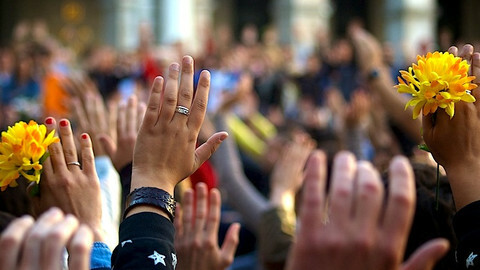 The EU's student exchange scheme, Erasmus, has reached its 3 millionth participant since the programme was set up in 1987, the European Commission said on Monday (8 July). The statistics also show that in the academic year 2011-2012, more than 250,000 students went to study abroad or take up a job training for six months. Apart from EU's 28 member states, Iceland, Liechtenstein, Norway, Switzerland and Turkey also participate in the scheme. Spain, as featured in the movie L'auberge Espagnole, remains the most popular destination in the Erasmus scheme and also the country that sends most students abroad, despite offering grants of little over €120. The amount of the grant is set and paid out by national authorities which then get it and is then reimbursed by the EU. Last year, the average monthly grant was €252, insufficient for a student going for instance to study in a Scandinavian country. 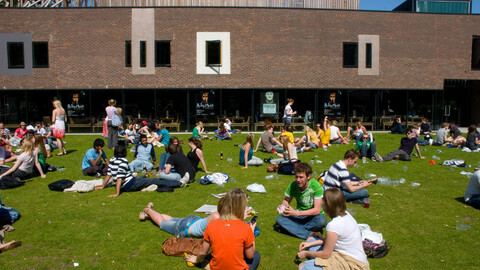 Universities sometimes top up the grants, depending on their local funding. Croatia, which joined the Erasmus scheme in 2009-2010, was the country with the highest increase of students going abroad (62% more in 2011-2012), followed by Denmark (20%), Slovenia and Turkey (17% each). Meanwhile, Cyprus, Iceland and Romania, saw a decrease in Erasmus student numbers (between 0.6% and 2.7%) compared with the previous year. 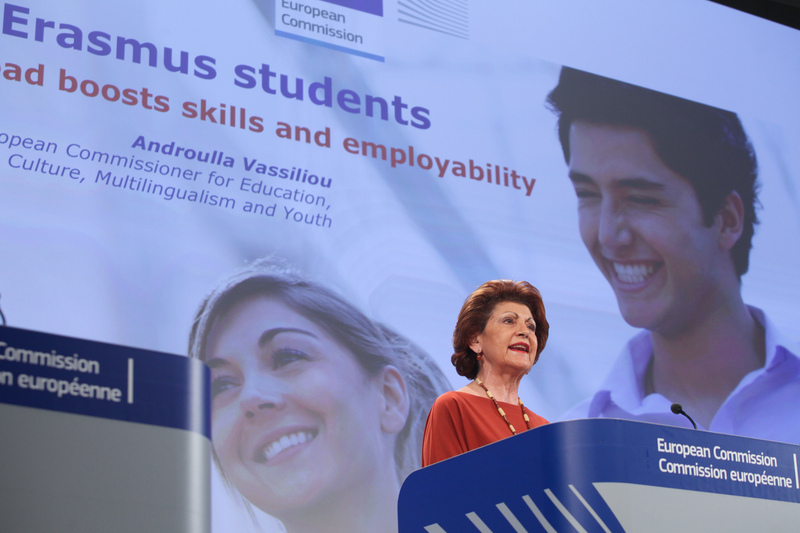 "Erasmus is more important than ever in times of economic hardship and high youth unemployment: the skills and international experience gained by Erasmus students make them more employable and more likely to be mobile on the labour market," education commissioner Androulla Vassiliou said in a press conference in Brussels. 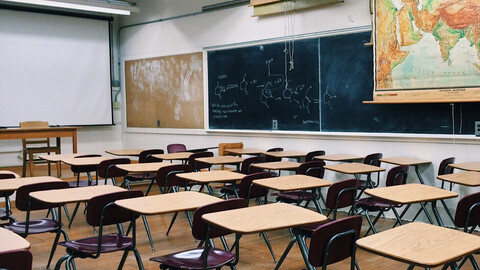 The scheme, which last year was at risk of being cut off from EU funding, is now to be expanded to teachers and volunteer exchanges. Another four million people are expected to benefit from the expanded programme in the next seven years, Vassiliou noted. 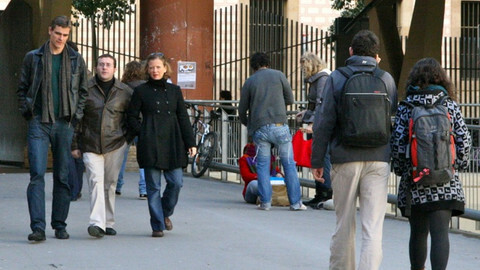 In the 2014-2020 EU budget, Erasmus is earmarked to receive €14.5 billion, a 40 percent boost compared to the current budget. Among famous Erasmus participants are the Danish Prime Minister Helle Thorning-Schmidt, EU home affairs commissioner Cecilia Malmstroem and German Green MEP Jan Philipp Albrecht. Twenty years after the EU launched its student exchange programme Erasmus, the poorest students still find it difficult to take part in it. Meanwhile, participants from the new member states benefit much more in terms of better jobs than their west European counterparts. 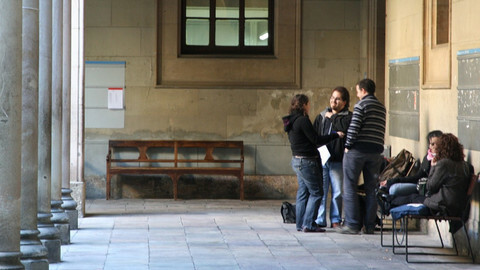 Spain’s sudden decision to cut Erasmus scholarships in the middle of the academic year sparked outrage among Spanish students and some members of government. 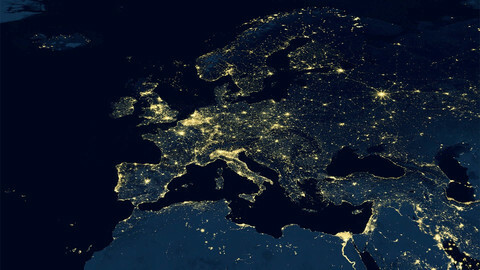 The EU’s student exchange programme Erasmus funded the studies of nearly 270,000 students in 2012/3, a record 15,000 more than previous year, the European Commission has said.